You're Invited to our Historic Landmark Celebration! 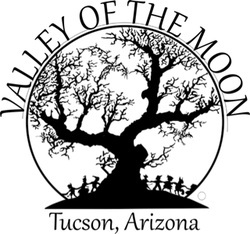 This January 16, 2016 Valley of the Moon celebrates our designation as a Tucson Historic Landmark! If you love Valley of the Moon, if you've ever volunteered at Valley of the Moon, or if you're excited about Tucson's commitment to preserving historic resources then you're invited! We ask that you please RSVP so we know to expect you.